Deliver your goods ahead of their deadlines while keeping them safe along the route. 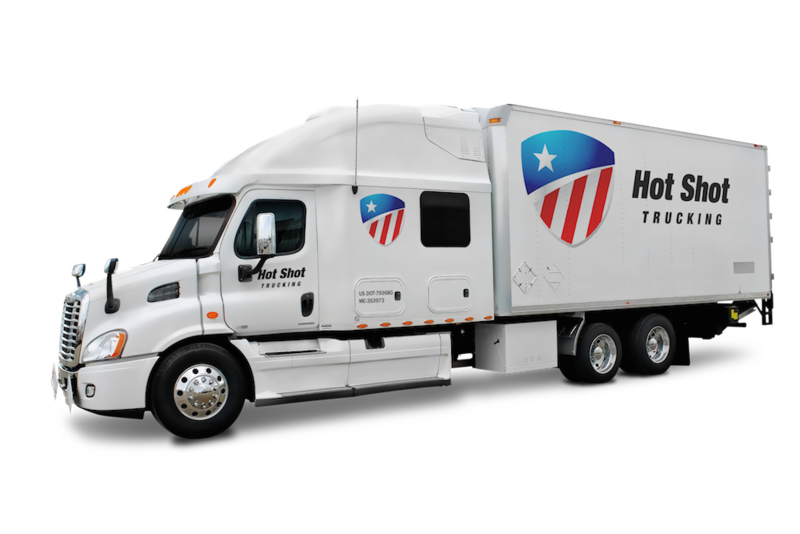 Safety is essential for hot shots services, which is why HotShotsService.com makes protection our top priority during each delivery. We hire skilled drivers, use the most sophisticated storage equipment, and have a backup plan to continue delivering your goods if a vehicle fails. By upholding safety without sacrificing speed, we ensure all of our clients rapid and reliable access to their most critical freight. Crashes - Delivery vehicles that have to travel at high speeds run an increased risk of being involved in a crash, especially if the drivers who operate them are inexperienced or poorly selected. Turbulence - Even if the vehicle does not get involved in an accident, the effects of driving over bumpy or winding roads at high speeds can seriously damage or destroy fragile goods that are not stored properly. Perishability - Foods, beverages, and other perishable items can only last so long in a hot truck bed. If the hot shots service provider does not use proper storage equipment or that equipment gives out en route, the items could end up decaying. HotShotsService.com takes careful precautions to prevent each of these threats. We carefully vet all of our drivers, selecting only those with the proper training and a lifelong dedication to courteous, quality service. Combined with our use of sophisticated storage equipment and our network of vehicles that can take over for a damaged truck, we ensure safe deliveries for all of our clients. Our commitment to keeping your delivery items safe does not come at the cost of swift service. 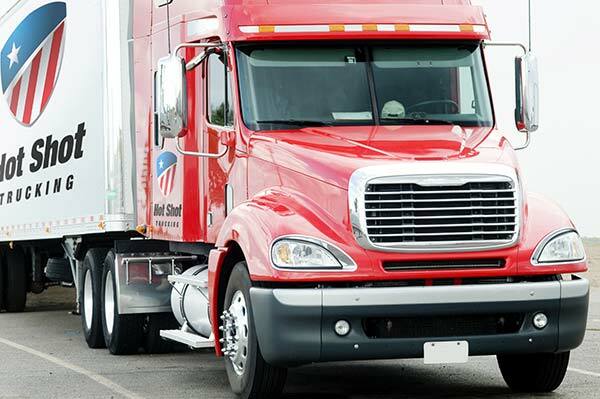 While avoiding unnecessary risks, we are nonetheless able to operate our trucks at the full legal speed, and plan out each delivery to find the quickest route to your destination. We also use tracking and driver support services to detect road closures, traffic jams, and other sources of delay that lie in our vehicles’ paths. We can thus guide our drivers around delays, completing your shipment on time under even the most difficult circumstances. 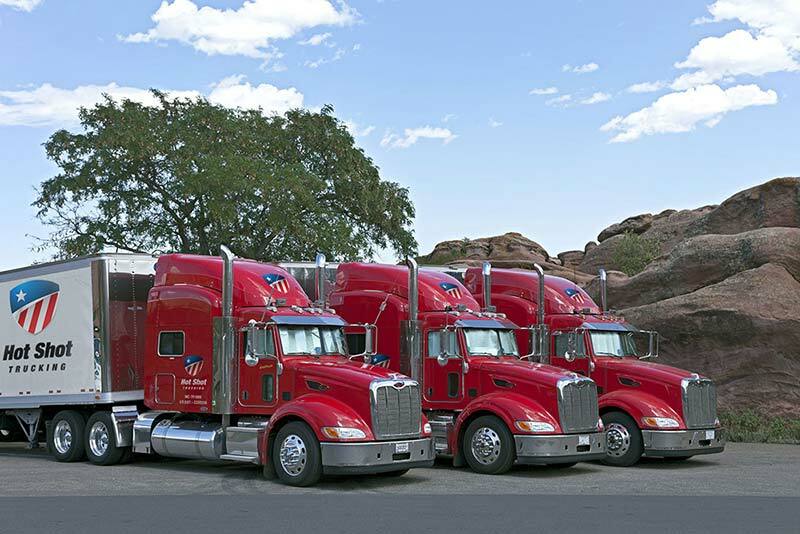 For more information on hot shot trucking or to obtain a free quote, visit HotShotsService.com or call (800) 713-1000 today.